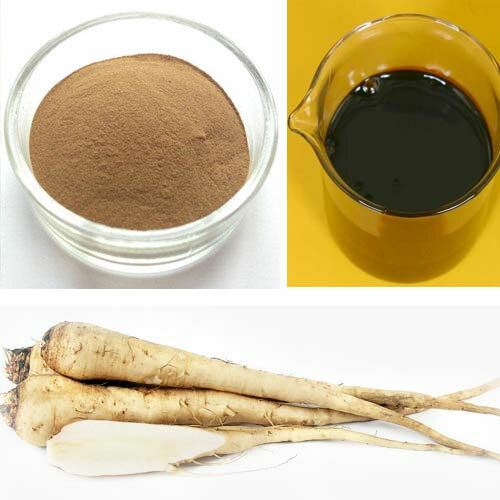 We are engaged in offering the Chicory Extract Powder to the clients. Chicory Extract has the same taste like coffee but should not be term as synonym of coffee. 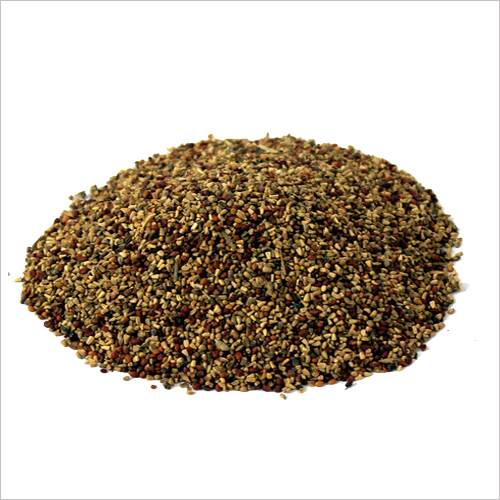 The granules of this are used as substitute of coffee when there is no requirement of caffeine. In 1930s during the situation of coffee crisis, this extract was used as an ingredient for adding the flavor to stouts. Extraction process: The root of chicory is dried under sun or using hot air oven. The grinded root is then mixed with water. In this process the insoluble materials get separated through filtration and centrifugal action. Other method is also used for separating sugar extract and pigments. We are engaged in offering Kasni or extract.